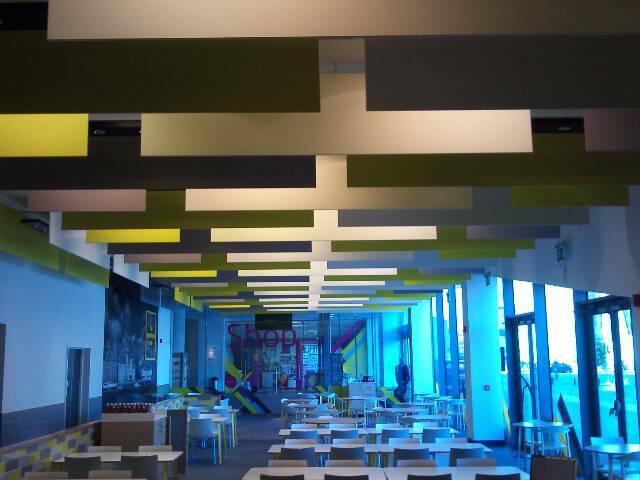 WHY CHOOSE JOINERY & FURNITURE PAINT SHOP SUPPLIES FROM ULTRIMAX? Over the last 15 years, the joinery, furniture and kitchen manufacturing industry has massively expanded and continues to grow. This is largely due to the increasing demand for items which once were a one-off purchase, but now have almost become semi-disposable 'fashion items' such as painted kitchens and bespoke pieces of furniture. This has been driven further by the investment and expansion of the construction industry, creating endless opportunities for those in the joinery trade. With over 45 years of experience in the industry, Ultrimax has supported many companies in setting up paint shops, as well as already well established joinery firms looking to expand and tap into the huge potential in this fast-growing market. We are dedicated to supporting organisations in becoming compliant, sustainable and efficient. By providing a full range of coatings and consumables for the joinery and furniture industry, as well as supporting each company with our 'Total Paint Shop Support', we have helped these firms to streamline their processes to best serve their customers and build a successful brand. Ultrimax have partnered with Sayerlack to enable us to stock and supply a wide range of wood coatings and finishes to suit all the industry's requirements. 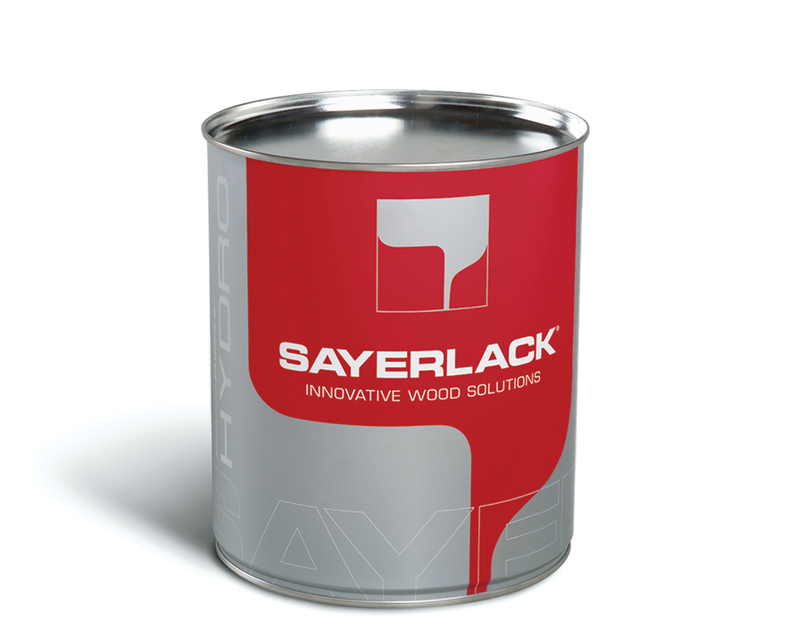 Sayerlack have been producing innovative and high quality finishes for wood surfaces since 1954. 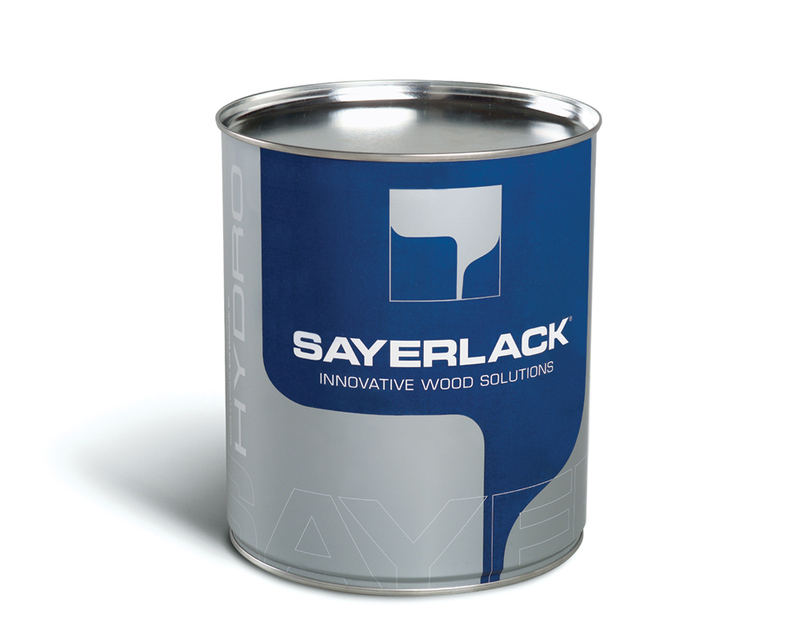 As a result of their commitment to developing new products and innovating production techniques, Sayerlack has fast become one of the largest manufacturers of industrial wood coatings. Whether you're looking for water-based paints, acid catalysed lacquer, polyurethane hardener or fire retardant base coat, we have the product to suit your needs. For more information on our wood finishing paint shop supplies, contact us today on 01302856666 of fill in our online contact form. Why are water-based coatings increasing in popularity? There are a number of reasons why many successful wood finishing companies have started to look away from acid catalysed and polyurethane coatings and have instead turned to water based. A key reason for the trend is that the environmental impact of water based coatings is so much less than those with other bases. Many companies find this is an easy way to comply with the Environmental Protection Act and ensure paint usage is below 5 tonnes per year. Although the problems of AC and polyurethane coatings have been existent for years, such as the extremely harmful chemicals it contains, people have not been willing to change to water based due to its not so good product features and qualities. However, now technology has progressed so dramatically, these coatings have been greatly improved, meaning they are no longer worse alternatives, but in many cases have superior qualities! 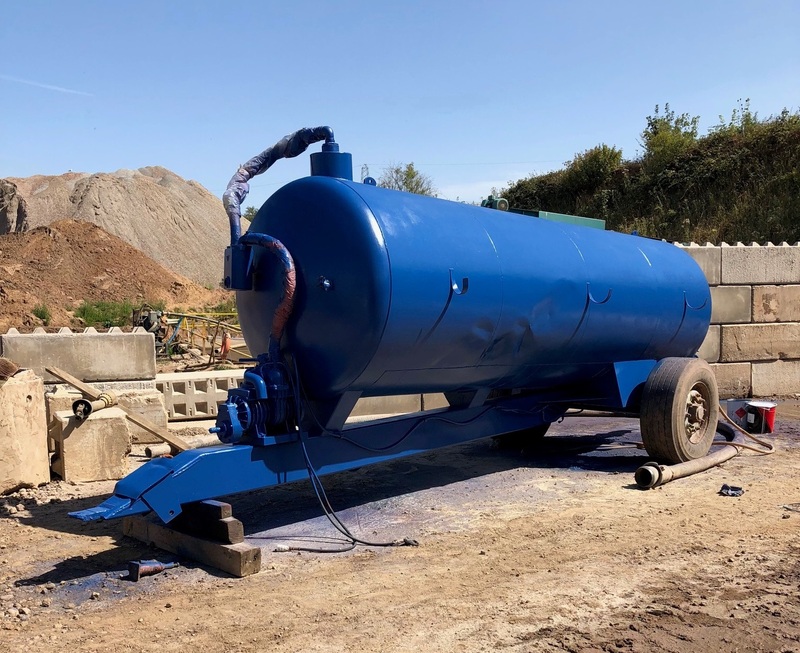 An example of this is how easy and cheap it is to dry water based coatings, meaning manufacturers have been able to massively speed up and streamline production processes, as well as significantly reducing costs. 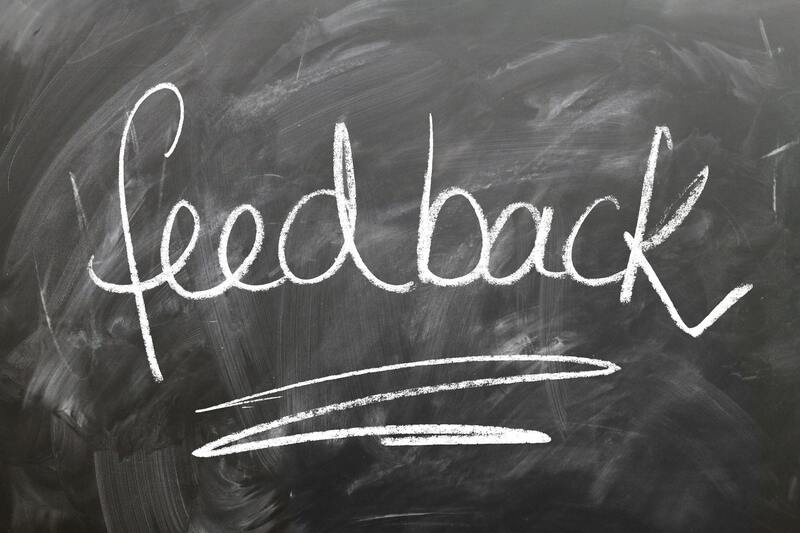 "Deal with issues quickly and efficiently"
"Ultrimax are the only supplier that I have ever dealt with that has made my job so easy: the knowledge, understanding, and the way you are always extremely helpful and patient, makes it a pleasure to deal with you. One thing for sure I would never go looking for another paint & consumables supplier." A 2-pack acrylic polyurethane water based lacquer. It is easy to use and extremely hard wearing. Fast dry self sealing, coat on coat polyurethane lacquer. Can be stacked in 1 hour when used with the correct hardener. Sayerlack AU474 is an easy sand primer with a number of brilliant including excellent elasticity and improved fibre blocking on MDF.